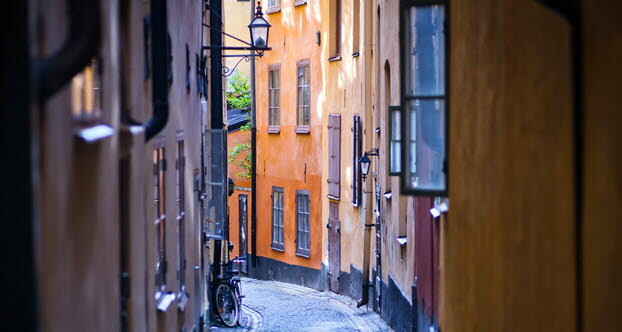 Many say that Stockholm is one of the world’s most beautiful capitals. But there is also lots to see and discover outside the city centre. Stockholm is located in two provinces: Södermanland and Uppland. Södermanland is the province of manor houses and castles, while Uppland is characterised by cultural landscapes and varied nature. A visit to Sweden’s beautiful capital Stockholm has everything. Crowds of people and city pulse, narrow lanes in the Old Town, castles and royalty, the amusement park Gröna Lund, parks, classic sights and a fantastic archipelago. There’s lots to see and do in Stockholm. Skansen is Stockholm’s only zoo, with Nordic animals in enclosures, typical Swedish domestic animals in pastures and more exotic animals in Skansen’s Aquarium. On Junibacken, settings from Astrid Lindgren’s books have been built indoors with lots of space for fun and play. 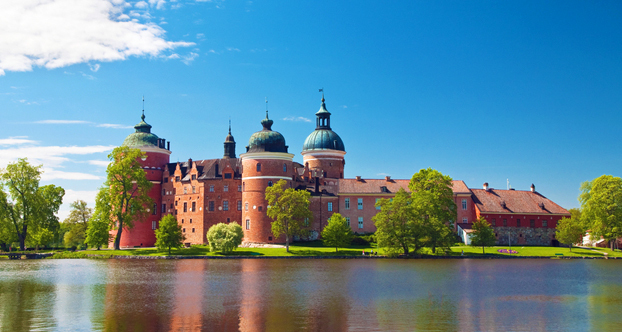 In the Stockholm region there are also many beautiful palaces and castles to visit. The Royal Palace is in the centre and is where the King and Queen work. And, don’t miss a visit to Drottningholm Palace, a magnificent palace that is so well preserved it has been classed as a World Heritage site. The palace has been the venue of, among other things, Princess Madeleine’s wedding dinner. During Sweden’s period as a great power, the noblemen wanted to live in the country but still be close to the capital. That’s how Södermanland became the province of manor houses and castles. Even the nature is shaped by the many estates, small lakes, park-like oak pastures and open fields. But Södermanland also has a coast with thousands of islands. Södermland’s labyrinthine archipelagos are perfect for kayaking. And don’t miss Stendörren – you won’t need a kayak, you can walk on the suspension bridges between the islands. Uppland is an ancient cultural landscape with 150,000 ancient remains. It is also the province of power where kings have been crowned and archbishops have carried on for almost a thousand years. Uppland’s nature is unusually varied with the winding bays of Lake Mälaren, fertile plains, Roslagen’s archipelago landscape and vast almost Norrland-like forests where the owls hoot on late winter nights. Birka, which was the centre of the rich Mälardalen during the Viking Age, is located here. Birka has unusually many remains from the people of the Viking Age. 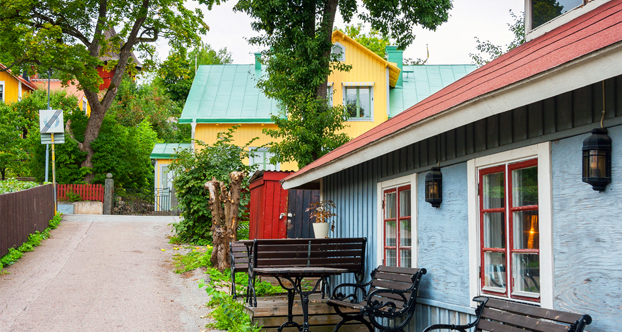 The beautiful Sigtuna and Linnéus’s Uppsala are also worth a visit.